Premier commercial location with a lot potentials! 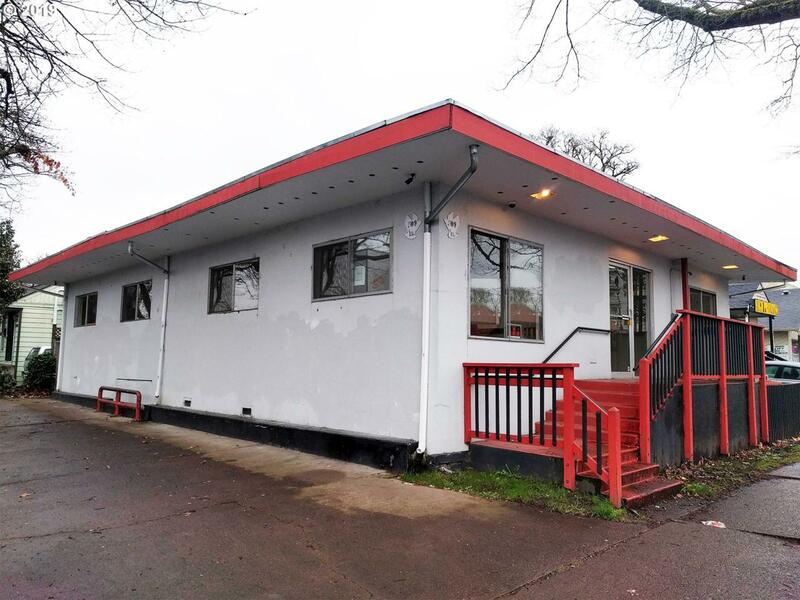 Walking distance to UO campus and a few blocks to downtown Eugene. Existing building can be used for office, retail, restaurant, and many other commercial uses with simple updates. Or develop into multi stories of mixed commercial downstairs and apartments upstairs. Call listing agent for details.